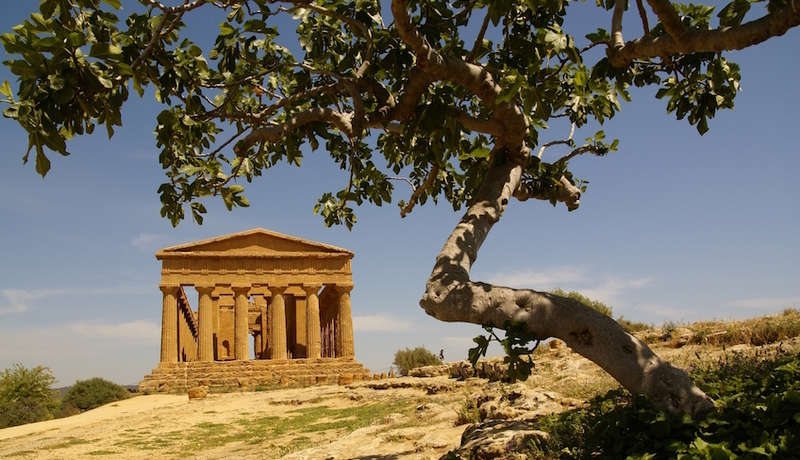 Dedicate a whole day to the discovery of the exceptional Archaeological Area of the Valley of the Temples in Agrigento. You will be blown-away by the sheer number of Doric temples dating back to the Hellenic period and still in great condition. 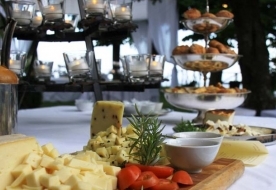 As a private tour, you will be free to organise the day totally as you wish. 8.30: Pick-up from your accommodation in Catania and neighbouring municipalities. 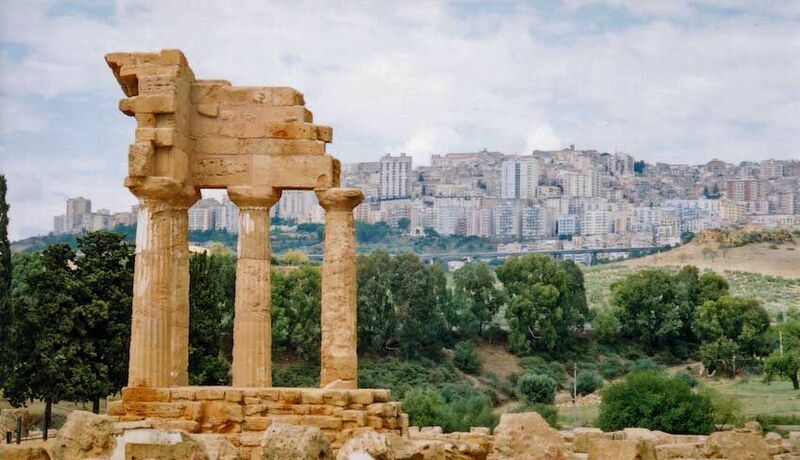 8.45: Departure for Agrigento to visit the stunning archaeological area of the Valley of the Temples. 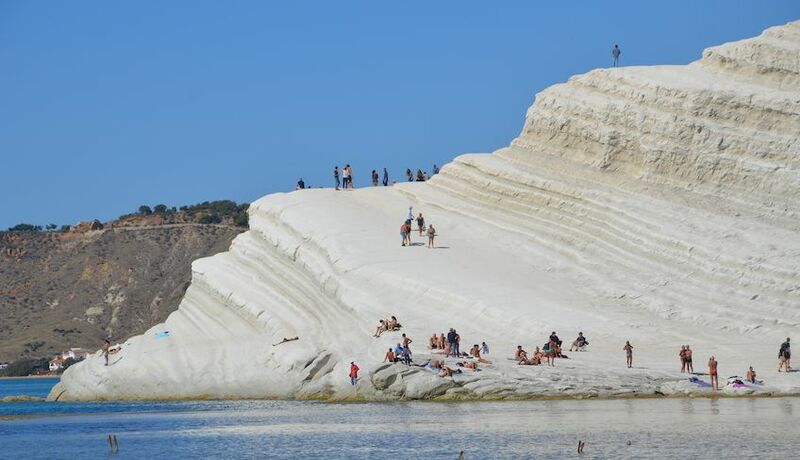 14.00: Visit to the Scala dei Turchi, one of the most characteristic beach of the entire Sicily, very well known for its unparalleled beauty. It is made of pure white limestone and clay rocks, that form a sort of natural stairs to the Sea. During Summer Time (June to September), Scala dei Turchi is a unique opportunity to swim in a crystal clear water, surrounded by a wonderful landscape. 16.00: Return to you accommodation for approximately 18.30. This tour is private and will take place with a private italian speaking driver, who will be keen to satisfy your every need. The driver, due to Italian law, cannot accompany you to the monuments, but will give you directions. The car is for your exclusive use: you will not share a car with other people. 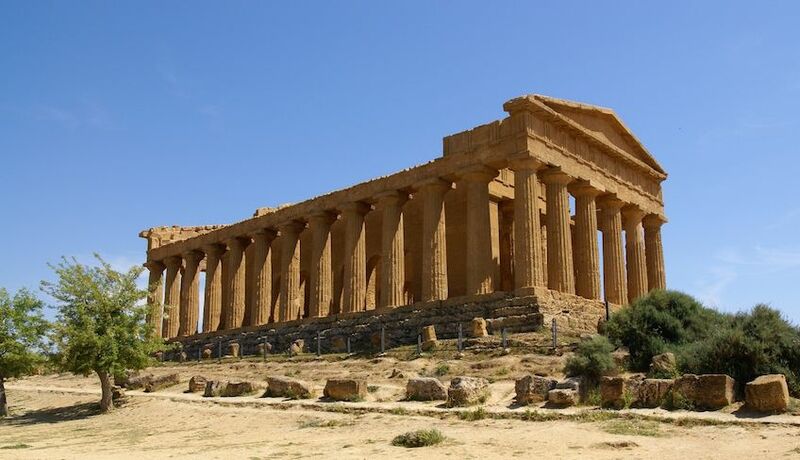 Private tour of Valley of the Temples and Scala dei Turchi by car. 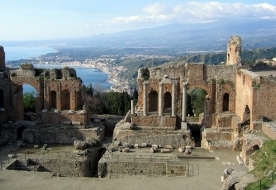 Pick-up from your accommodation in Catania and neighbouring municipalities. Return to your accommodation. Entrance ticket for the archaeological area of the Valley of the Temples (€10). Authorised guide for the Valley of the Temples (optional, to pay on site). Comfortable shoes and sports clothing. Sunhat.